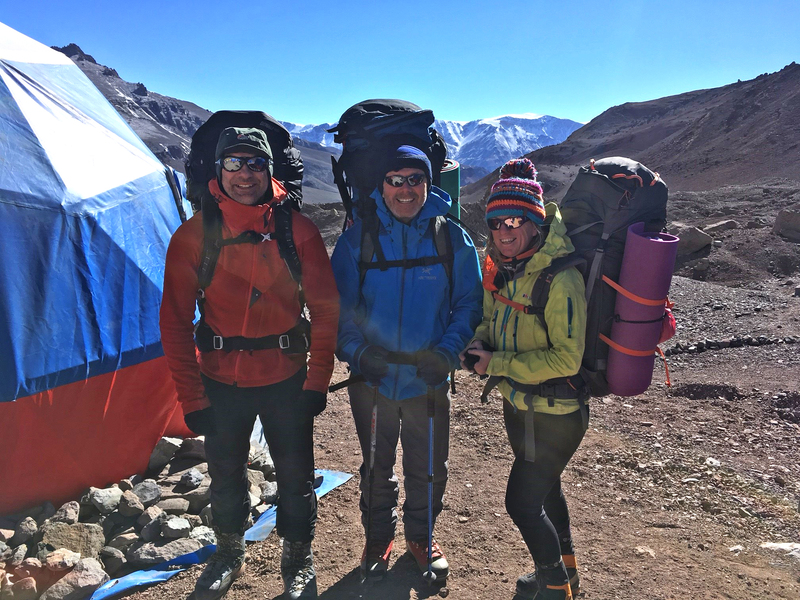 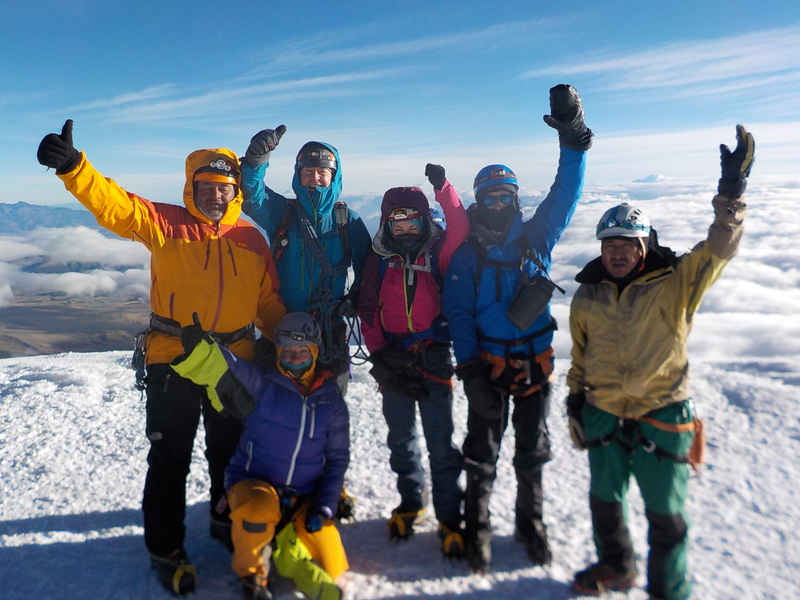 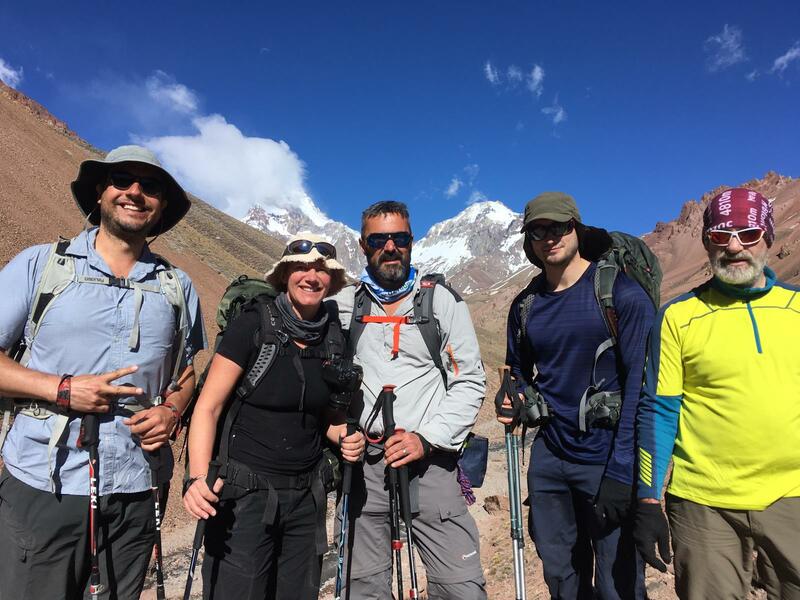 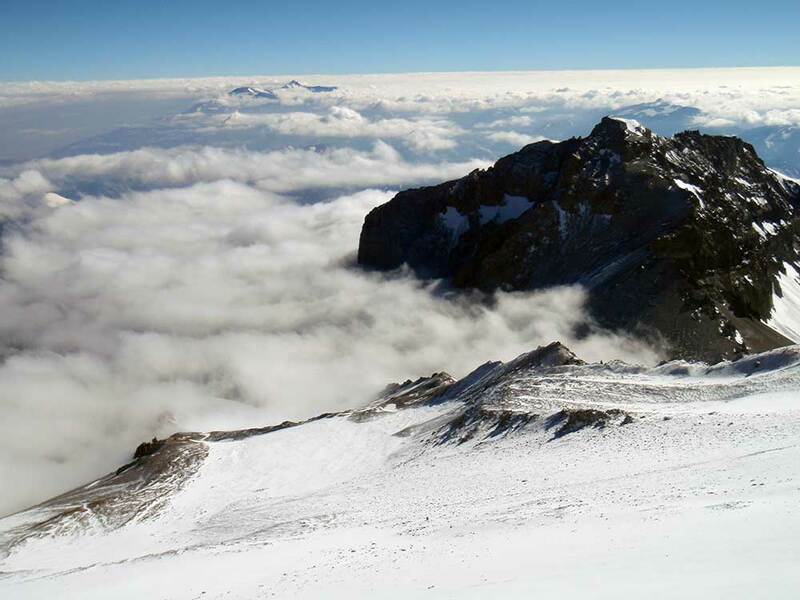 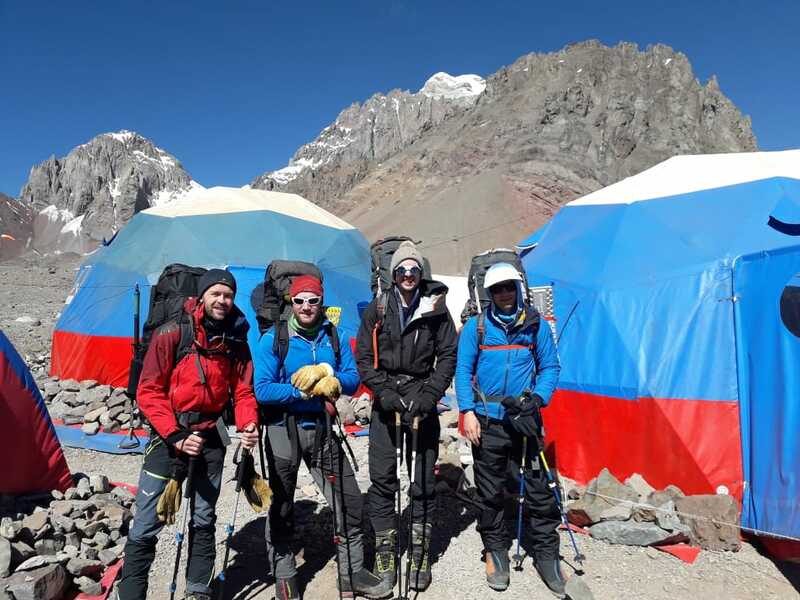 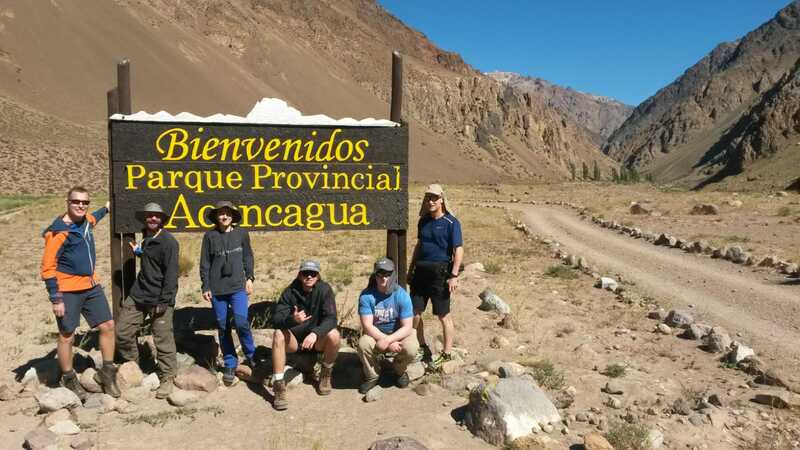 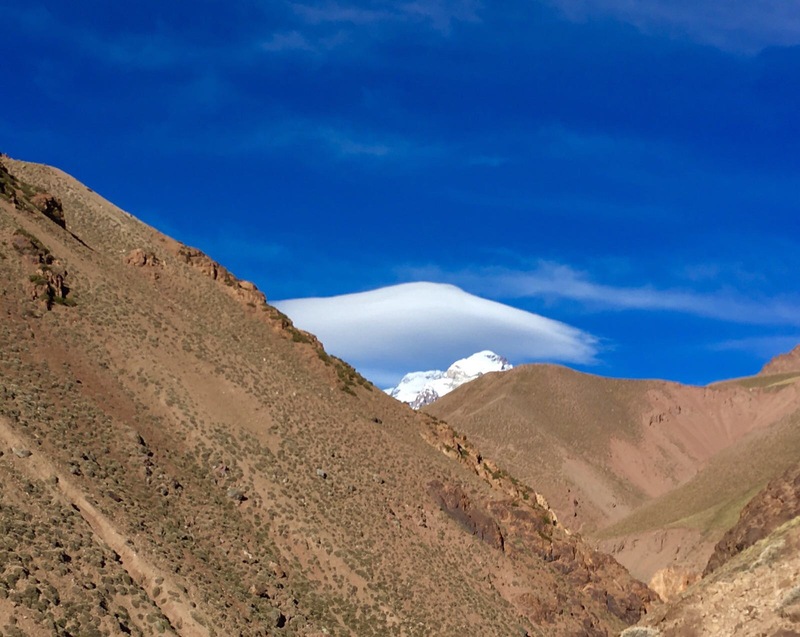 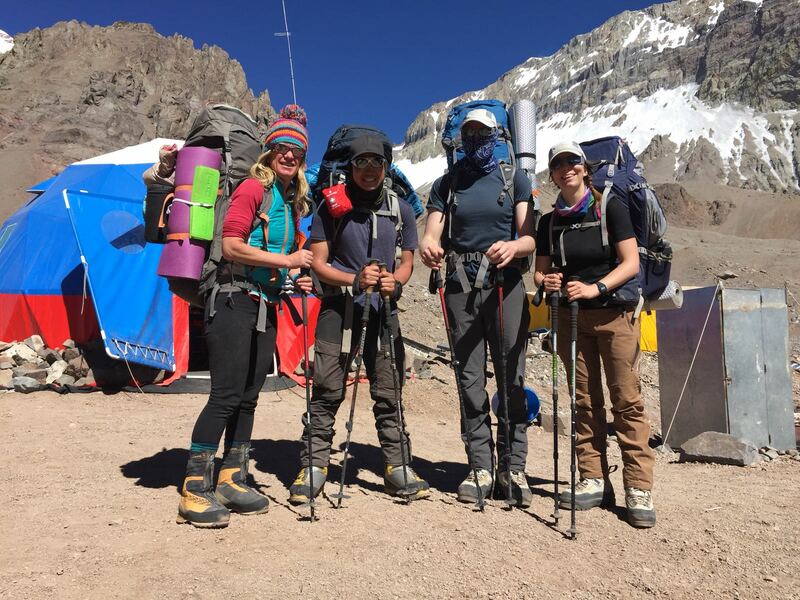 Summit Success on Aconcagua for our 6th team of the season. 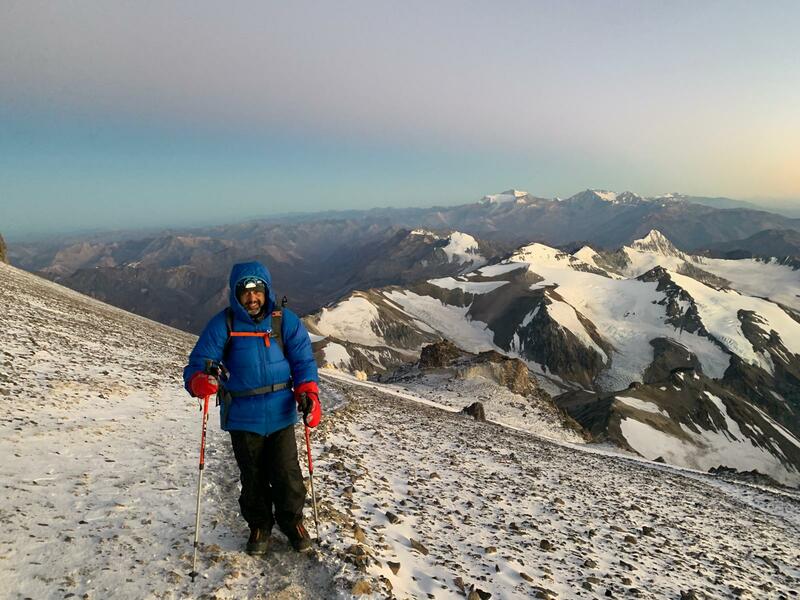 Summit succcess for the team today. 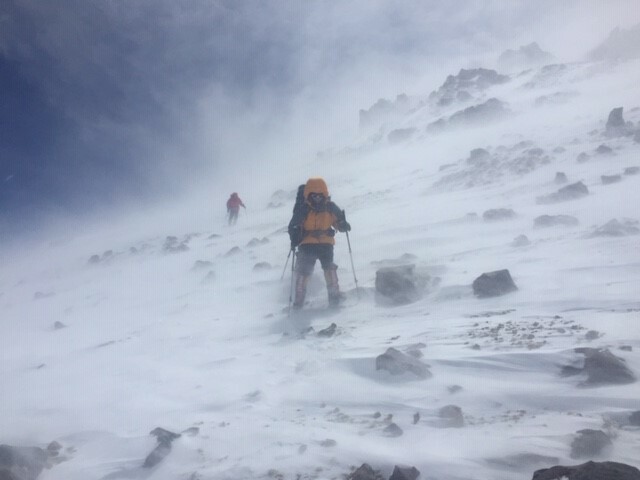 They reached the top at 12:30hrs.